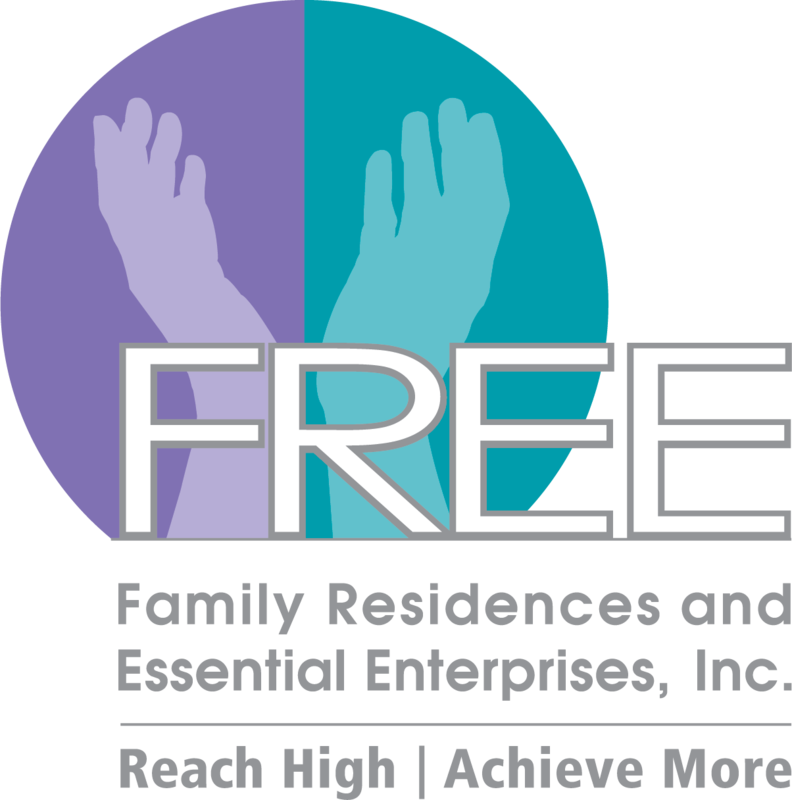 Family Residences and Essential Enterprises, Inc. (FREE) brand new Business Directory helps FREE’s valued team members, families, and stakeholders find businesses that support FREE’s mission. The Business Directory will be part of the Employee Resource Portal and will be accessible by over 3,500 stakeholders! Annual Online Directory Listing $199. We will display your company name, the type of service, address and phone number. Additionally, website URL, promotion codes, and social media links are optional. To welcome all the participating businesses into the FREE Network you will get a social media shout-out. Directory users can filter by type of service using the dropdown, search by keyword, and filter alphabetically.